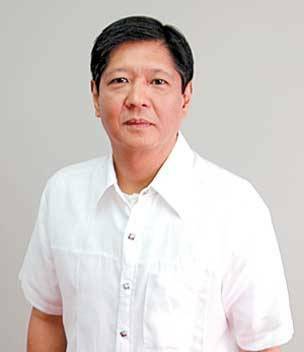 Senator Bongbong Marcos who billed himself as a decisive “get-things-done” leader — could have won the Vice Presidency if not because of the election anomalies staged before him by Pnoy’s Liberal Party. The Liberal bet Leni Robredo, who won the race will always be under the microscope of the grilling public whom many of them symphatized with Bongbong. Even the Bicol region is now divided with what’s happening during the dirty election. 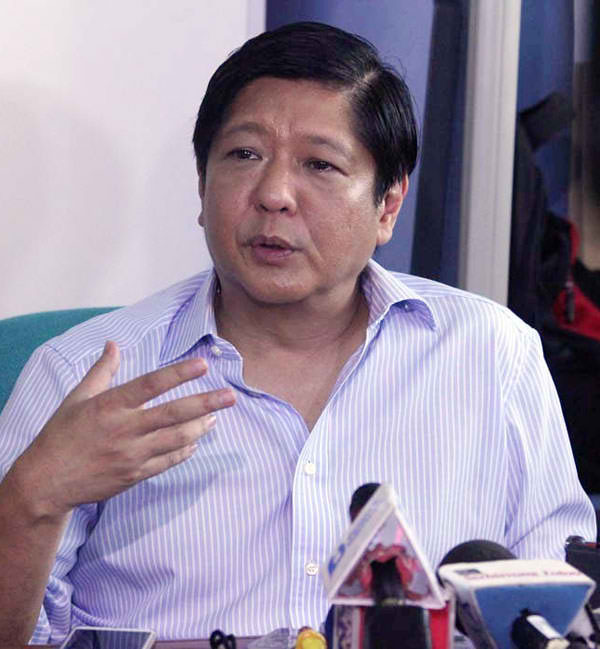 Why does Bongbong Marcos still remain appealling to the Filipino people – despite Pnoy’s constant bashing during speeches whenever he can against Ferdinand E. Marcos’ golden age? Even more so after the election when evidences of election fraud started to emerge – and then the upcoming election protest, plus possible recount. Marcos is Marcos and for sure, it runs in the blood. The intelligence, charm and wit paired with sincerity and reliability cannot be faked, regardless of the negative media propaganda against him. After all, Marcos is Marcos and the truth will set the family free – and Philippines will be great again during his time as soon to be President. 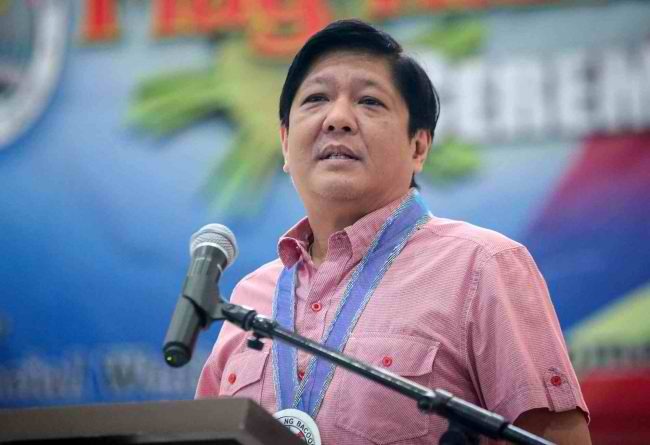 Kicker Daily earlier reported that there has been a petition via social media for vice presidential candidate Senator Ferdinand “Bongbong’” Marcos to be appointed as “Deputy President of the Republic of the Philippines” by President-elect Rodrigo Duterte. This position is currently not in the government setup. The petitioner is a reminder to Duterte to keep his promise when he said to appoint Robredo as “Assistant President” if she’s not successful as per the interview with Rappler. Since she’s already proclaimed as Vice President, the same courtesy should also go to her arch rival who lost amidsts fraud allegations towards Robredos’s camp at a hair line. The petition also mentioned that Marcos’ additional post in Duterte’s administration should safeguard it from the interests of Pnoy’s cronies. However, according to Hilario Andes of the Binay Brigade, the appointment would not be ideal because according to history, the recount protest that Marcos’ camp is soon to be submitting might be dismissed due to technical grounds if he holds an appointed position in the government. 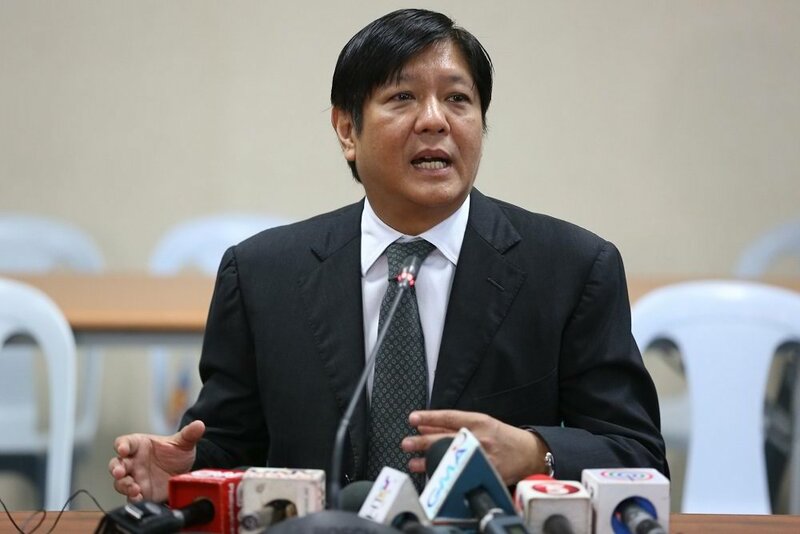 It was reported earlier that Bongbong Marcos’ Camp sill submit the Election Protest on June 28, 2016. The deadline is a day after on June 29, 2016.Recount of Ballots is subject to to Election Protest filing with all the grounds and evidences to be submitted to the tribunal. A recount is requested in the electoral protest in specified areas especially where Marcos got zero votes that many voters attested through affidavits that they have voted for him and where Iglesia ni Cristo existence is prominent that endorsed, Marcos’s candidacy as Vice President. After the thorough gathering of physical eveidences, Senator Bongbong Marcos’s camp is certain thet they have nailed the biggest fraud and they will soon divulge their finding to the court. Jose Amor Amorado, head of Marcos’ legal team and Abakada Party-list Rep. Jonathan Dela Cruz, the Marcos’s political adviser confirmed that the election protest filing is now scheduled on June 28, 2016. Both explained that this has something to do with a “secret fourth server” used during the elections — known only to Comelec and Smartmatic.Election results were allegedly transmitted to this “queue server” instead of the official process to transmit them directly to the Municipal Board of Canvassers, the Comelec and the transparency server that was accessible by selected media. Amorado said that since it was not known, no watchers were overseeing the fourth server which is a clear proof of the planned results manipulation during the election last May 9, 2016. Full details will be disclosedin the proper venue.